MODAN6000 is of solid structure, reliable function, flexible design, and convenient operation with the advance know-how. This product has passed 1E level earthquake test(nuclear power), transit test and arcing test and can be used for more than 30 years reliably. 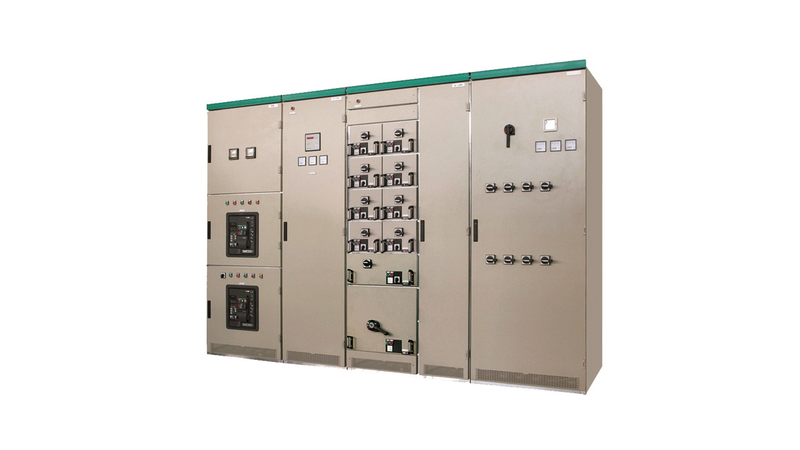 As the world-class advanced low voltage switchgear, MODAN6000 has been widely used in nuclear power plant, subway, petrochemical, airport, metallurgy, communication, government project, mining, commercial buildings. etc.The switchgear is compliant with IEC-61439, GB7251.1 standards and have got ASTA certificattion. 1.Various Type: MDP,MDMW,MDMF,MDG are available to meet different requirements of cus- tomers. 2. Basic Structure: The frame is consisted of unique Y-section connectors and seamless square steel tubes. 3. Key-board Contact: Main plug-in contacts, which are made of multiple beryllium copper alloy silver lamination sprung, ensure excellent conductivity, flexible plug and reliable connection. 4. Busbar System: The C-profile bar has advantages of high current carrying capability, high level of mechanical strength, good heat radiation and can achieve without-hole connection. 5. Supporting Busbar: BLTS can achieve seamless integration with MODAN6000. 6. Intelligent Function: ZKM-SCADA can support to achieve intelligent power distribution.